Our project managers ensure that a tailor-made quality system is implemented before the onset of project works. This allows clarity in workplace roles, responsibilities, safety requirements and allows for clear delegation of work packages and other project activities. All striving to ensure the best, safest and most effective quality solution available. divM Power stands for experience and efficiency when it comes to land based and/or near-shore cable installations, be it electrical or optical fibre grids. 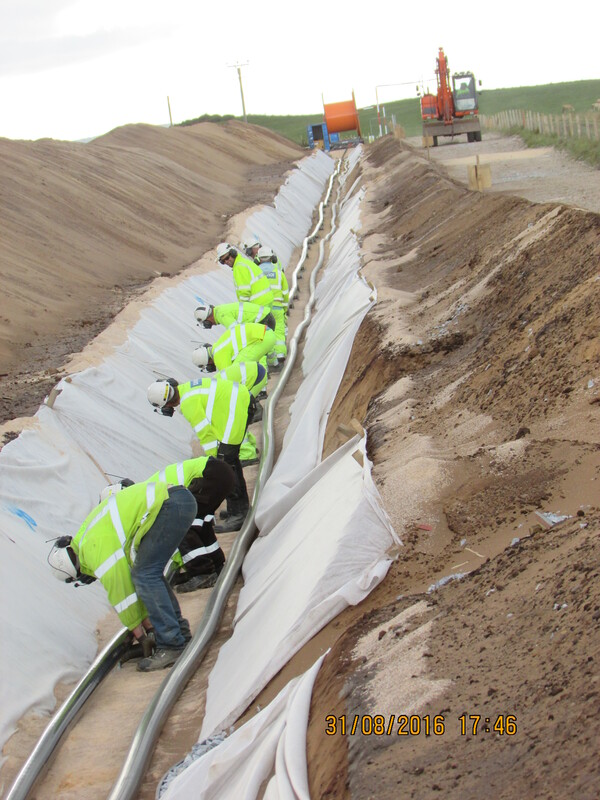 A project member from initial planning and development phases, divM Power is experienced in being part of or managing all planning and risk identification required before cable installation. .
divM Power also conducts owners engineering tasks such as tender development and tender comparison work – this as both technical support and/or project management. Our local and international experience from contract management, tendering, purchasing and logistics for these types of projects is a positive and constructive addition to your internal contract team.